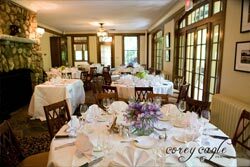 Let the Houston Mill House in Atlanta, Georgia handle all the details of the most important day of your life. 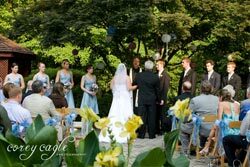 The perfect ceremony awaits you in our lush garden gazebo underneath a canopy of stately oak trees. Then be escorted inside the graceful Houston Mill House for that delicious buffet dinner or an attentive multi-course meal. Join your guests on our brick terrace for a memorable cocktail or toast under the stars. 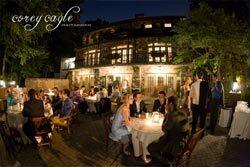 To arrange a site visit of Houston Mill House simply call our Catering Manager at 404-712-6712 or click to request a proposal.